Two yeasr after 2017’s albums (Flying Microtonal Banana, Murder of the Universe, Sketches Of Brunswick East, Polygondwanaland, and Gumboot Soup. 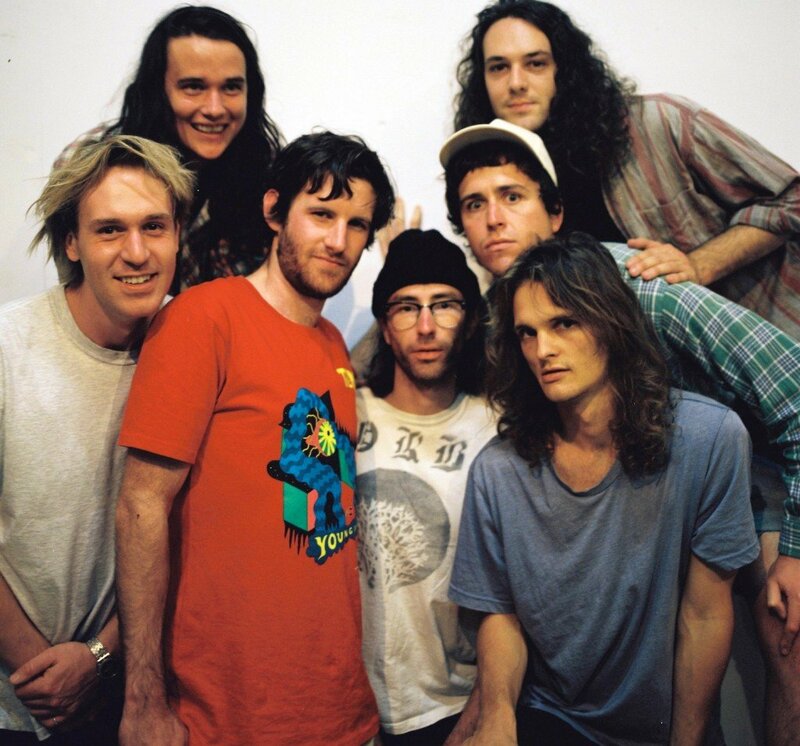 ), Australian band King Gizzard & The Lizard Wizard announced the release of a new album. Fishing For Fishies is out on April 26th via Flightless Records. “Boogieman Sam” is a new excerpt. Listen below.